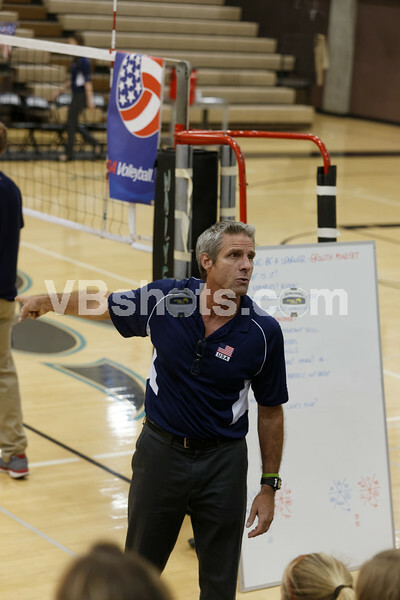 A few indoor photos of the USA Volleyball Women't National Team intrasquad Red Blue scrimmage May 29th, 2015 at Aliso Niguel HS. The match is the last of three intrasquad scrimmages in preparation for the USA Volleyball Cup May 5/6th in Honolulu, HI, and June 9/12th in Southern CA. The USA Volleyball Cup features #1 ranked USA is versus #3 ranked China.